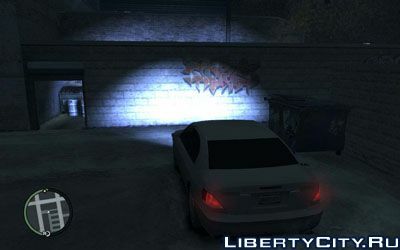 After installing this mod, the car's headlights will light with a xenon color. Real damage mod for GTA 4 - crashes and deformations have become more real! Now the car at the most interesting moment will not catch fire from numerous accidents and shootings! Enjoy the action and fatal deformation of the body! Dima497, ОЧЕНЬ ХОРОШИЙ КАЧАЙ,НЕ ПОЖАЛЕЕШЬ!